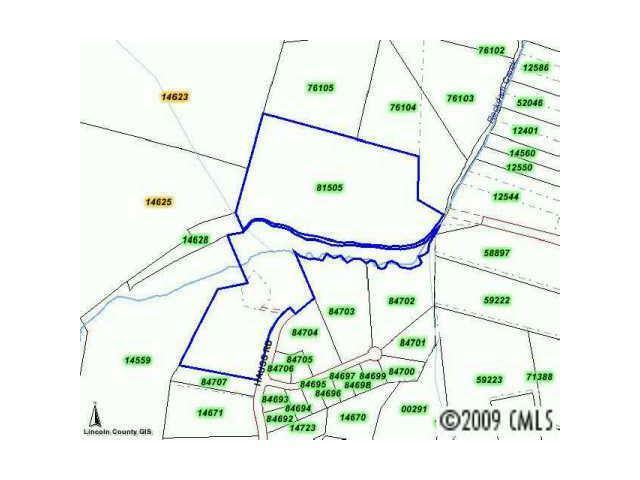 LARGE OUT PARCEL THAT JOINS 16 LOTS IN ROCKDAM CREEK ESTATES SUBDIVISION. LARGEST PORTION IS ACROSS RODKDAM CREEK ESTATES. 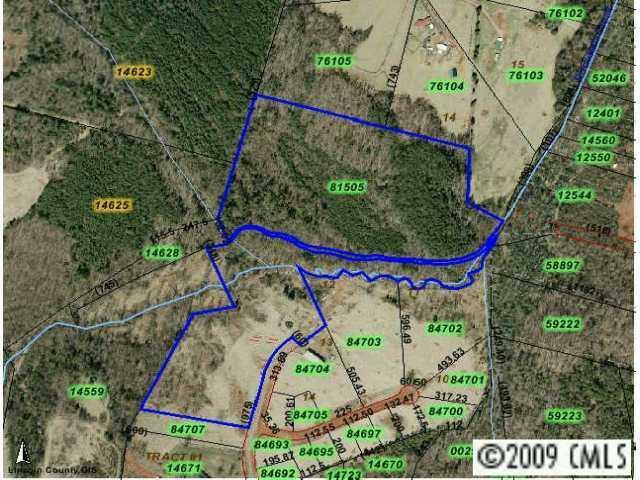 WOODED, COUNTRY SETTING AND WILDLIFE GALORE CALL FOR MORE INFO.For disclosure purposes, there is a Lincolnton City Police target range located at 264 Hauss Road on a 40 acre parcel. Parcel # 00291. Please see plat as an attachment.